You probably noticed that I have not been running a giveaway for a while. No, I haven’t but there are two coming in another couple of weeks. Both of them are not food but are food related. The product for review today is under the brand My Colour Cup! The brand is designed and created by an Aussie company, Twistid Products and is the first one in the world of its type for sharing cups in a family/group environments. At the beginning of the year while my parents-in-law and my parents visited us, it actually created some problems as we all had to remember which cups belongs to whom and often, the case is that we misused other people’s cups. Since Tina and I haven’t got kids, the fight for cups does not normally happen and we got heaps of cups between two of us. However, when it came to 6 people, the story was totally different and I was very annoyed by the “fighting for cups” theory. When I saw the advertisement for the cups for the first time, I went “this is a good idea”! The cups arrived to me a month ago but I have not got time to put the review up. They are good! With a crystal whitish clear color and different colored bands/labels, the cups are perfect cold drinks, such as juices or cocktails for adults. I used my cups for water melon juice and after cooling in the fridge, the color reflected out of the cup just made me wanting to drink more! The cup consisted of 6 colored bands, which can be twisted to show different names. You can design you own cups, with personalized colour bands, on the website of the company. You may want to go with names within the family or friends, guests or even company profiles. In this way, even the young kids know which cup belongs to whom and there will be no fight ever! The 6 colored bands are of yellow, blue, green, orange, red and purple, which can all be easily identified with naked human eyes. Another good thing about the cups are that they are dishwasher safe and can be reused so it actually saves my washing and spending on instant cups. This always helps us to protect our environment. The cups are trading from $3.95 at their website http://www.mycolourcup.com. 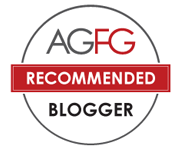 Now the good news is My Colour Cup and Adelaidefoodies have paired up to give my readers opportunities to win some of the cups to experience yourself. Simply like the two FB pages Adelaidefoodies and Twistid and leave a comment below or on my FB page to let me know. 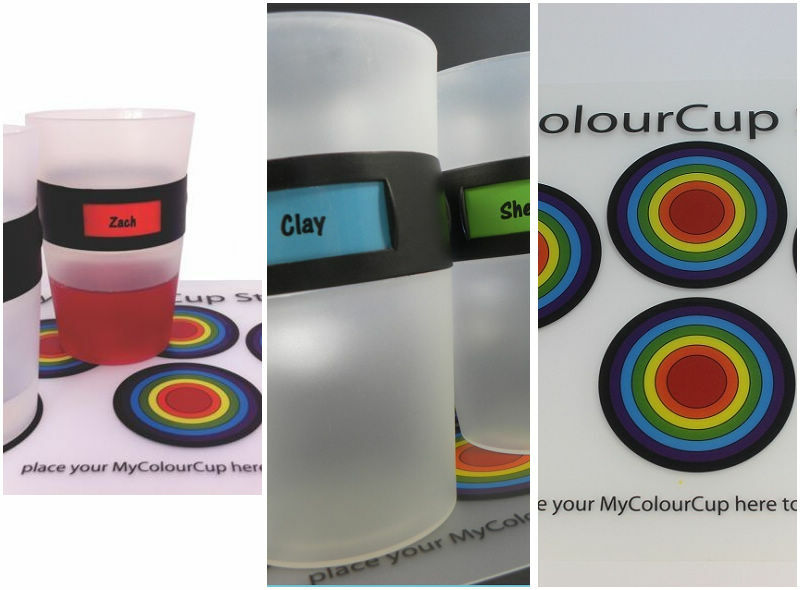 ONE reader will be randomly selected and receive a set of FOUR personalised MyColourCups shipped to their address. ALL participant, except the winner, will receive $6 discount coupon on the MyColourCups website and this will be enough got ONE free cup. How does this sound? Like the idea? Then participate in the competition to experience the innovative idea yourself! Competition ends November 7, 2013 and opens to Australian residents only. G’day and interesting product Xin! Nice comp Xin. Count me in! Like both pages 🙂 What a cool idea! New liker here to both pages. What a fantastic idea! I have liked both pages. Thanks for the chance to win! I like both pages, thank you. Liked both pages, thanks for the info. about these cups – another useful addition to my Xmas list! Thank you – I have liked both pages on FB. A liker of both pages – Thank you! The Twist-id Products Coloured cup competition has now ended and we received 39 entries in total. Thanks for everyone who participated. The winner will be drawn tonight (Friday Nov 08) after work and all emails are to be sent by midnight. Thanks again to all the participants and good luck! Thanks to all who participated on the giveaway! Can’t wait to send the winner their set. Good luck all!